After seven years of absence, fashion magazine Vogue hit the newsstands in Greece on Sunday. Publishers expect the country's economic recovery following a debt crisis will revive an appetite for glossy fashion and lifestyle prints. 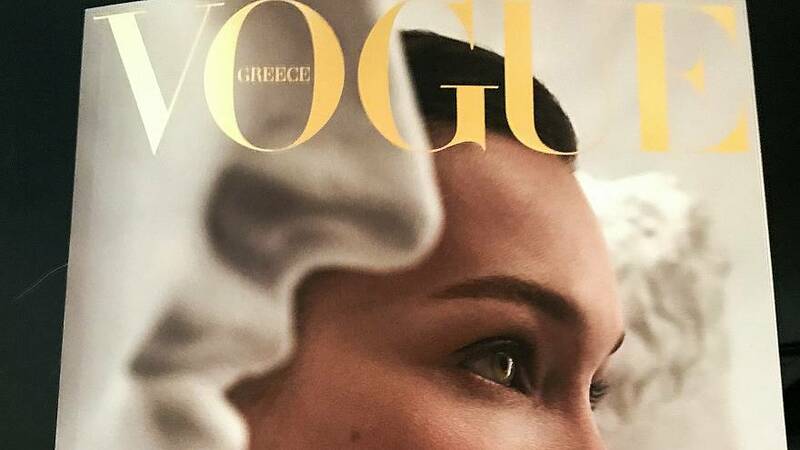 "Dear Vogue Greece, welcome back again," Anna Wintour, Vogue editor-in-chief since 1988, wrote in the Greek comeback edition titled "Eyes on the future" which starred model Bella Hadid on its cover. Vogue Hellas originally came out in Greece in March 2000 but its publisher Lyberis went bankrupt in 2012 when advertising dried up during the economic crisis. With unemployment at nearly 28% at the height of the recession, the country's appetite for high fashion and lifestyle goods dampened. Greece's recovery is now on well on track. Last year, the economy expanded by 1.9% while unemployment has come down to 18%.